A new ODP season is approaching and if you're a coach interested in coaching this year please fill out the form. 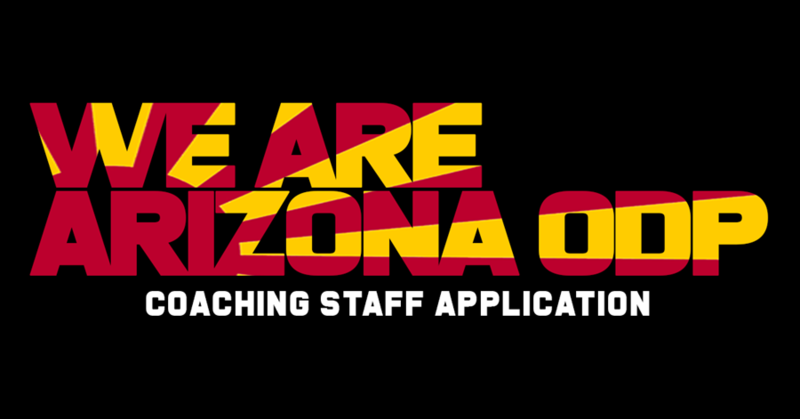 Deadline for applications is July 1 and coaching announcements will be made following the deadline. Tryouts will be held in early August.